4 bedrooms, 2 baths, 2 fireplaces, central air, sleeps up to 12. Free WI-FI highspeed internet. 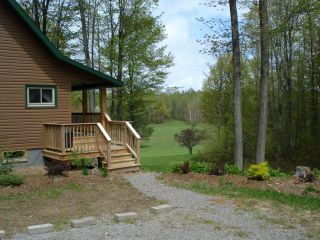 Secluded acreage on golf course. Non-smoking home. DirecTV with Movies. Free Movie Channels, Sports and More. Golf Cabin Already Booked? 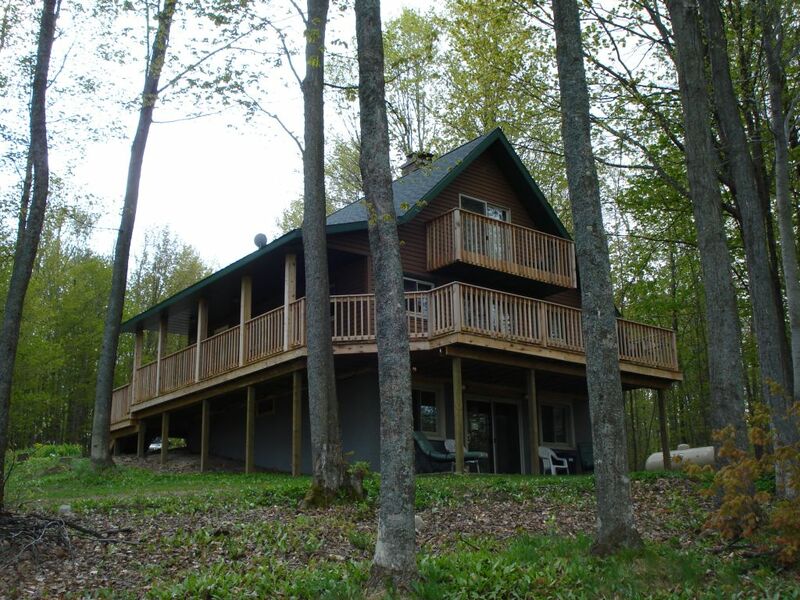 See our other rental cabins here.